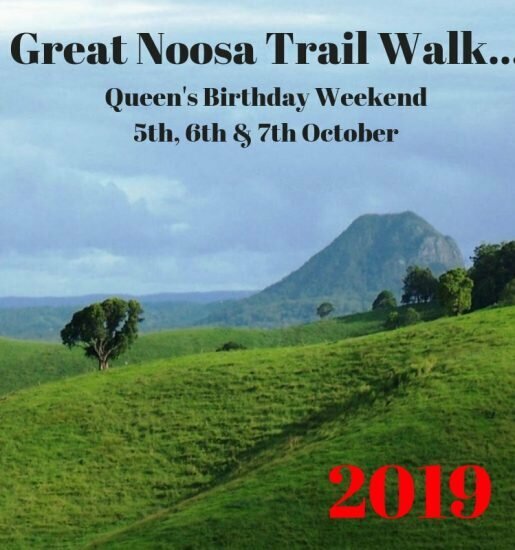 Grab your team, lace up your shoes and get ready to trek 25km from Coolum to Mooloolaba to raise money for STEPS Autism Treehouse. Celebrate Autism Awareness Month while enjoying some of the best coastal views and help STEPS make a difference in the lives of Sunshine Coast families living with autism. Participants are asked to support STEPS Autism Treehouse by helping to fundraise a minimum of $250 per person.